Books - Media Angels, Inc.
Can Your KIDS defend the WHY? Let’s face it, Christian kids are leaving their faith in droves despite all our best efforts. Until now! These novels teach truth, they teach justice and they TEACH children how to defend their beliefs. 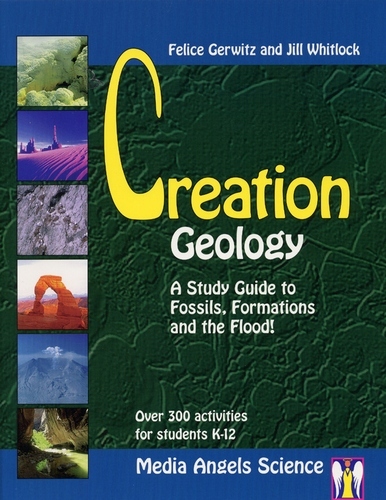 Now you can spark your child’s interest in Creation without even trying! 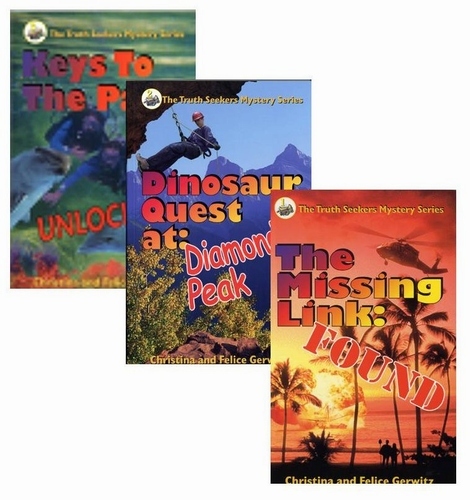 Using a “novel” approach your children will race through hundreds of pages of heart-pounding mystery, suspense, and edge-of-your seat adventure! Our science curriculum books focus on topics that teach your children the truth about God’s glorious Creation. And ways to defend it! 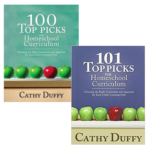 Our series was selected as one of the best 100-Curriculum Picks and again in her new 101-Top Picks by Cathy Duffy. If you want a course in Creation Apologetics for kids, this is it! 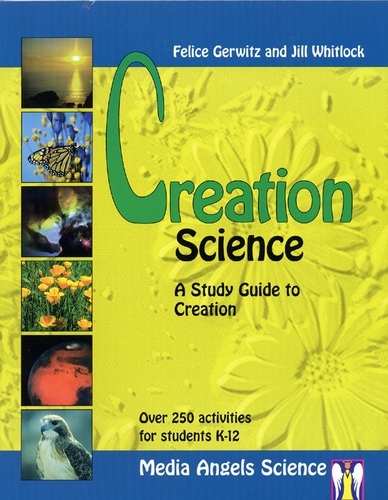 Creation Science: A Study Guide to Creation! 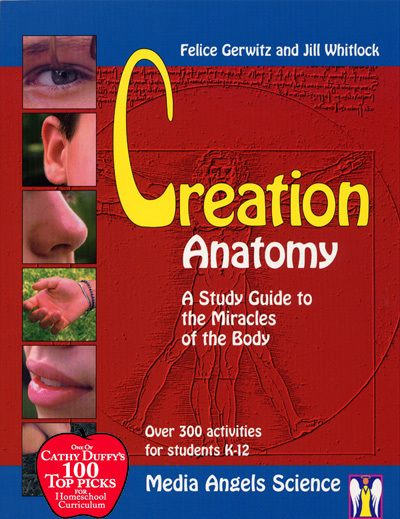 Creation Anatomy: A Study Guide to the Miracles of the Body! 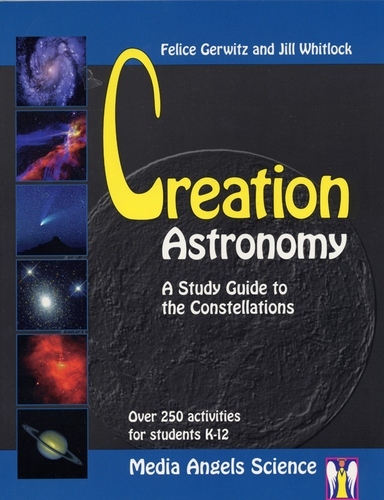 Creation Astronomy: A Study Guide to the Constellations! 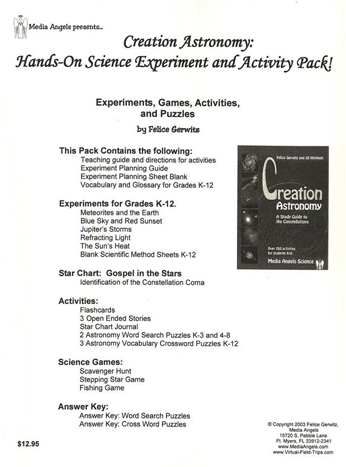 After many requests from parents attending my Science workshops, Felice Gerwitz finally put together a ready to use resource. 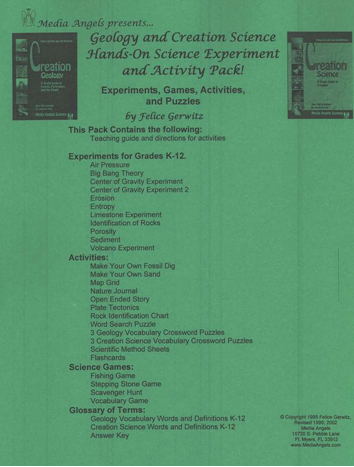 This pack contains ready to copy activities/experiments: including directions and scientific method sheets, games, glossary, and crossword puzzles. There are activity packs for all of the study guides! Updated. 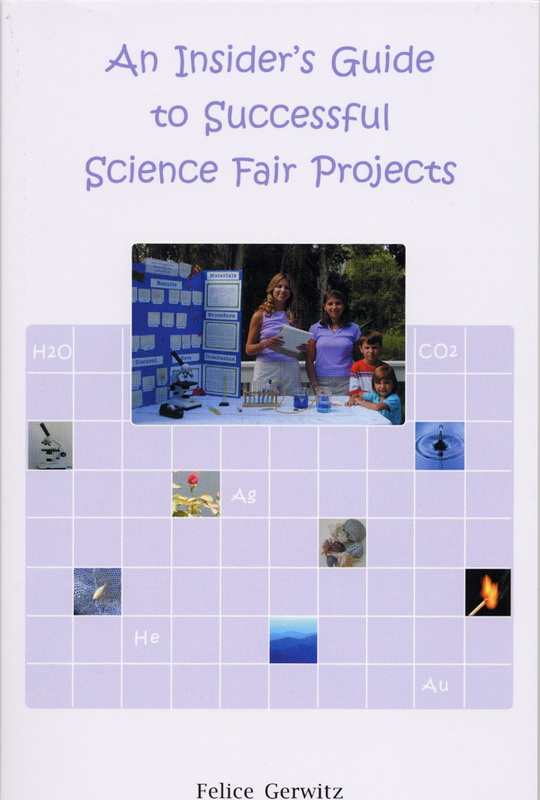 In this book, you will learn the general guidelines for preparing science fair projects, how to choose a topic for your project, how to make your project stand out amongst other projects, and how to record your endeavors. There are many helpful ideas in this book, including stories of science fair project failures from which you can learn. In addition, there are tables that include valuable helps such as a schedule for your science fair project, a checklist, a list of rules and guidelines, and (most importantly) a long list of both print and online resources to help you come up with ideas for your project. This book is not only for students, however. 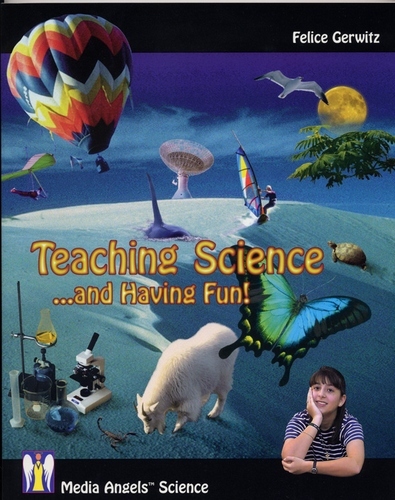 If you are a parent trying to start a science fair for your local homeschool group, this book tells you what you need to know. There is a 15-point summary that lists all of the things you need to do to get a science fair started, a flowchart to keep you on track, and a series of tables that list the judging criteria. If you want to create a winning science fair project or start a science fair in your area, I recommend that you start with this book. Setting up a lab on a shoestring budget! 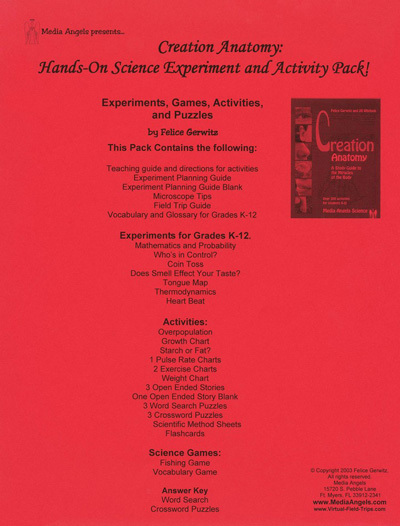 Features a science scope and sequence (what should be taught each year) for grades K-12. This alone is worth the price of the book. Lab information for chemistry, biology and a physics lab along with many science book reviews, websites and science vocabulary. A great book for the beginner or experienced home educator that wants to get excited about teaching science! In this fiction account, author, Felice Gerwitz shares a story about redemption and the power of listening to that small, still voice of God. What if you dreamed about Jesus? When is a dream not a dream? When you are living it day and night. Joe Sullivan had it all, a vintage car waiting for him to turn sixteen, every electronic gadget imaginable and even a pesky, little sister, and parents who adored him. That was then. Now, almost sixteen he finds everything he loves stripped from him. Joe is living a lie and slowly dying inside. Skipping school and sneaking out at night is his new normal, until one fated evening. He soon learns through a mysterious dream, also shared by his ten-year-old, little sister, Mary that they have been called on a mission. If they chose to say yes, there is no going back and their lives as well as anyone they encounter willing to take the challenge, will be forever changed. Only one thing stands in his way. His mom. Joe quickly realizes that God doesn’t call the most equipped, but He does equip those He calls. In the silence, Joe finds peace with God. 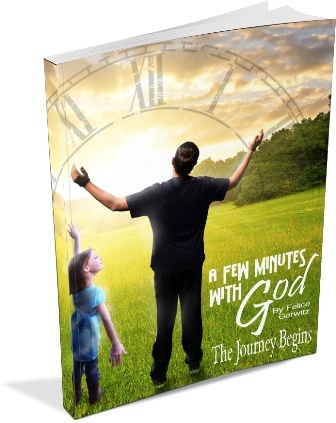 Joe makes an unlikely alliance with his little sister and together they forge a path through adversity, learning that miracles do happen in the strangest ways and finding that with God anything is possible! Do you sit at the side of a crib and wonder what your relationship with your child will be in years to come? Do you wonder what it will be like; will you have a communication relationship that has no boundaries? Or have the years slipped by too quickly, and you now feel like there is an impenetrable wall that goes up anytime you try to talk to your child? Join this mother-daughter team as they recount hilarious antics and reminisce about heartfelt moments that forged an unbreakable bond that would last a lifetime. Come along on their journey, as they take you step by step in how to build a bridge of communication with your children from an early age and how to mend and restore a broken parent-child relationship. This long awaited companion book of the Information in a Nutshell line is finally here! 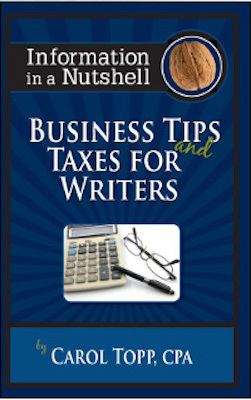 Authored by Carol Topp, CPA this short book packs a powerful message ~ Authors MUST know the business tips, strategies, bookkeeping and tax advice in order to keep those profits from their writing. Whether you are an author of a book, blog or magazine articles you will want to read this book from cover to cover. Becoming a Published Author is Within Your Grasp! What do you have in common with best-selling authors? Possibly much more than you know! Are you passionate about your writing? Do you have an idea that may be the next best seller? Do you have a story that must be told? Do you aspire to share your experience or knowledge with others? It took me over ten years to get my first book published, not because I didn’t have the desire, but because many books I read about the entire process left me feeling lost or overwhelmed. 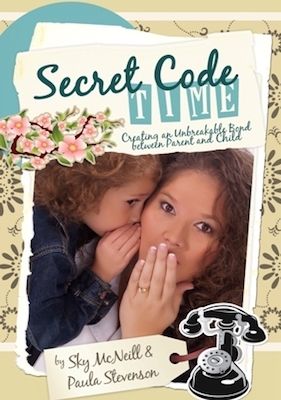 This book is easy to read and will give you a quick understanding with insider’s secrets and tips. Don’t wait for ten years like I did! Discover today how to turn your ideas into a published book. Learn insider’s tips from successful published authors. Don’t wait another day. 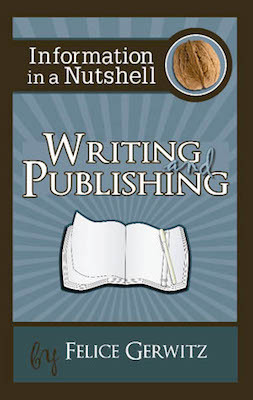 This book will give you the tools you need to jump start your writing career.